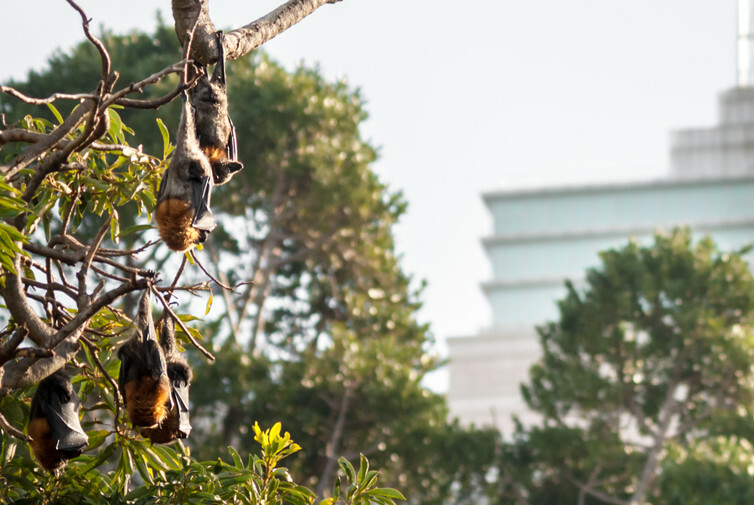 Flying-foxes increasingly find themselves in urban areas. Nomadic movements of an adult female grey-headed flying-fox, tracked over a period of four years and currently at Batemans Bay. 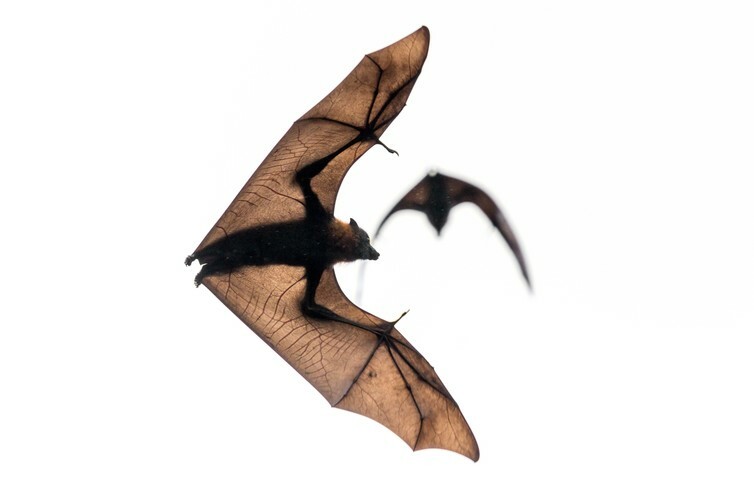 Council workers in Charters Towers, Queensland, using ‘foggers’ to disperse flying-foxes from a local roost. 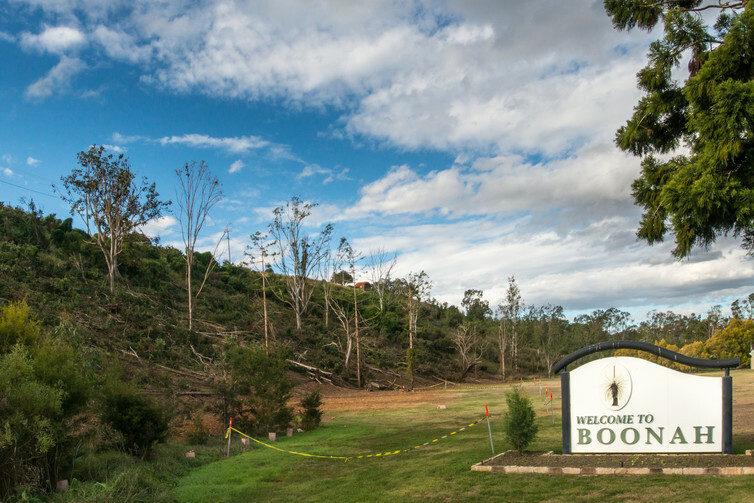 Former flying-fox roost at Boonah, Queensland, that contained thousands of flying-foxes before it was destroyed in June 2014. 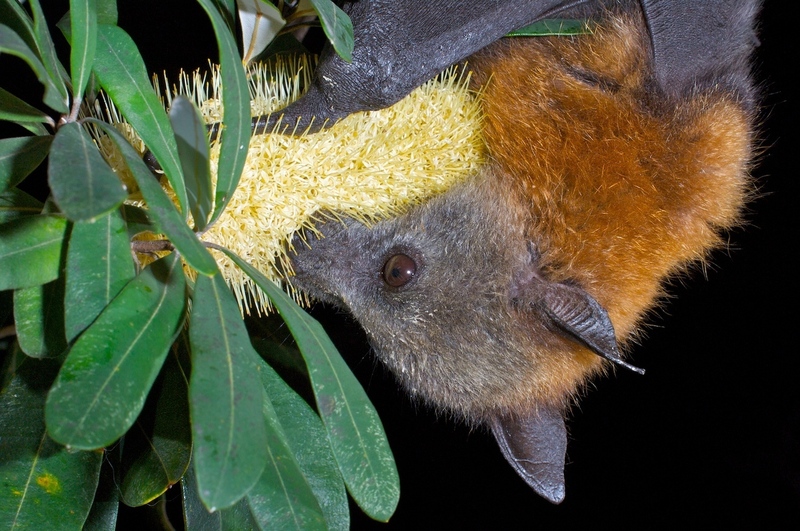 Flying-foxes perform irreplaceable ecological roles in our natural environment. The extreme mobility of flying-foxes means that a uniform federal approach for management is needed.